hunger games. 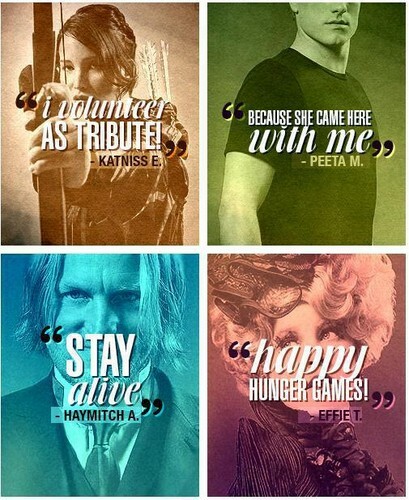 katniss,peeta,haymitch,effie. Wallpaper and background images in the Peeta Mellark and Katniss Everdeen club tagged: the hunger games. This Peeta Mellark and Katniss Everdeen fan art might contain tanda, poster, teks, papan hitam, chalkboard, potret, headshot, closeup, headshot closeup, anime, komik, manga, kartun, and buku komik.